The secret to much of my success is my community. My tribe, my peeps, my squad. Surround yourself with people who get you, who inspire you, who challenge you and who keep you accountable. It's tough being on your own as an entrepreneur. You need connection with others to grow. It's not only about finding clients but sharing ideas and creating a support system for each other. To find your tribe, I encourage you to network online and offline. There are hundreds of Facebook groups that you can join. Some are broad based and some are super specific for a certain niche. Find a few and test out the waters. See if you like the conversations and the engagement. Offer help and your expertise more then you ask for things. Here are two of my favorite groups : Heart Centered Biz Bosses and Savvy Business Owners. Also, get out there and network in person, face to face. Leave your office and your computer to meet real people and have real talks. This is the key to building solid, meaningful relationships. Nothing compares to that in person experience. You can set up coffee dates, join meet ups, sign up for workshops or conferences. The list is really endless and it just takes some planning and a bit of courage to go out there and introduce yourself. 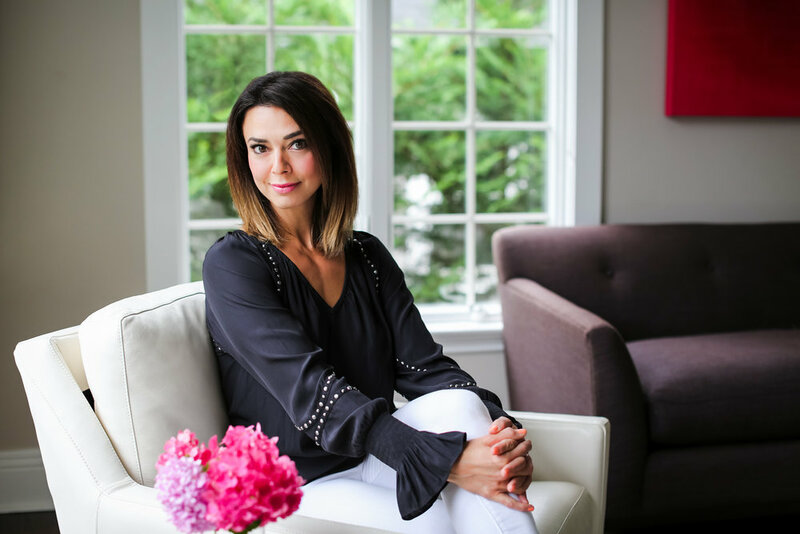 I am heading to this Mompreneur meeting today in Florham Park, NJ and hosting my Dream Bigger workshop on Friday, Jan 27th in Short Hills, NJ. Schedule time to network for your business. And when I say network, I don't mean passing cards out, posting your latest sales promo or asking for referrals. I mean meeting new people, listening, being of service and offering support. This is how your build your business and make strong connections. What will you do this week to build your community?